Kamel Al-Asmar is an Arab social entrepreneur, and Wamda's Head of Communications & Community Engagement. 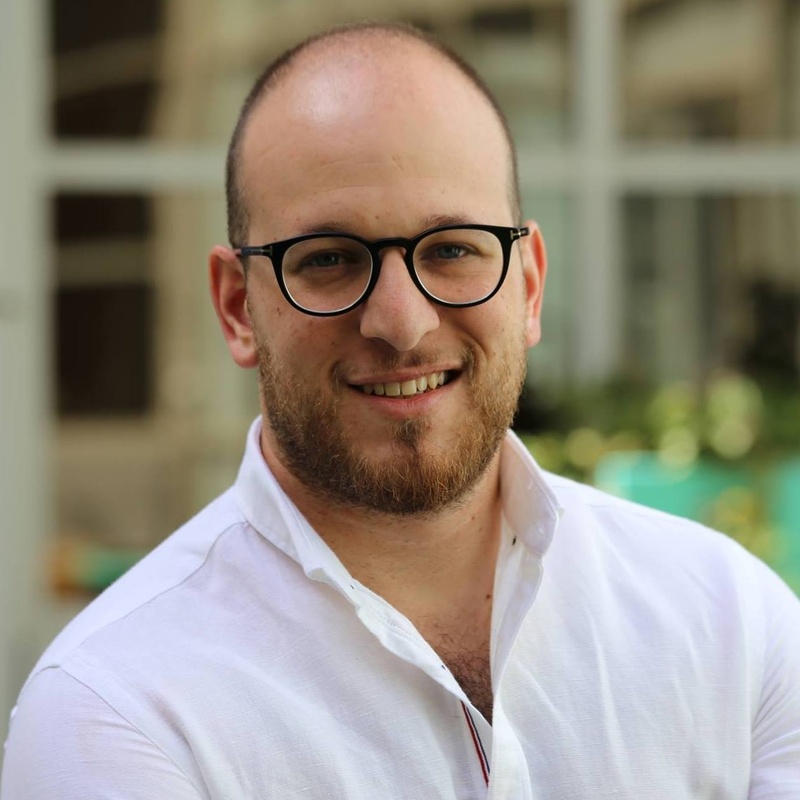 He's the founder of Nakhweh, the Arab World's Volunteerism & Development Network, and has more than 7 years of experience in youth engagement and impact communications through his previous company, Ideation Box. Kamel is one of Forbes' 2014 30 under 30 Social Entrepreneurs and an Ashoka Fellow in the class of 2012. He can be found online at @kamelasmar.